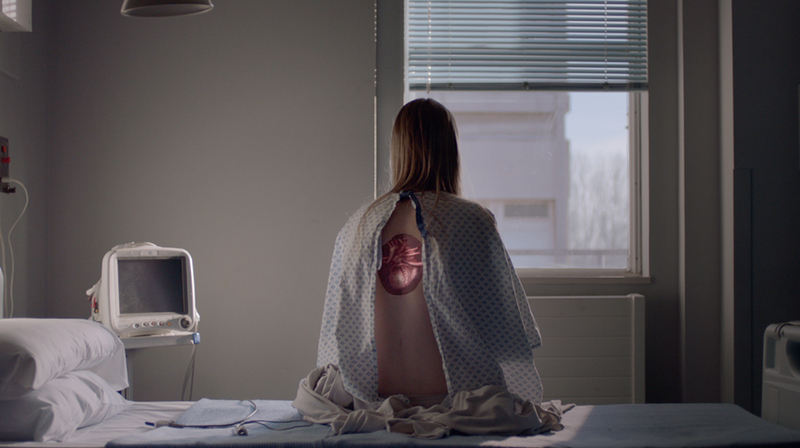 In collaboration Mullenlowe and director Simon Ratigan out of HLA The Mill helped to craft a spot that depicts the crucial work the British Heart Foundation does in supporting, and saving sufferers of heart disease. 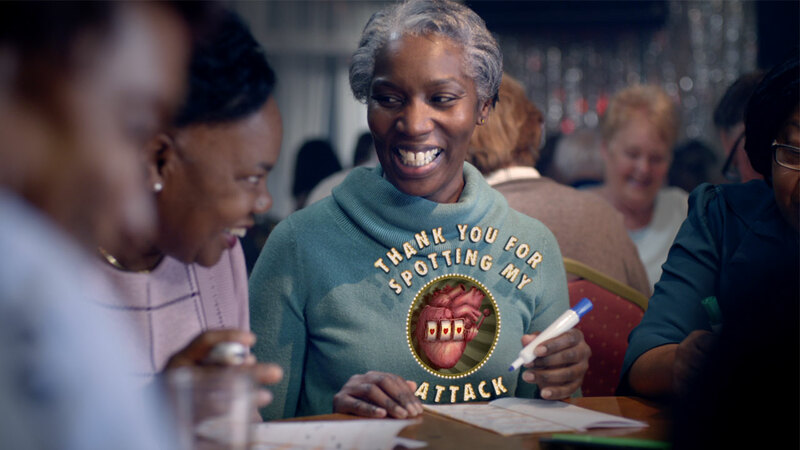 Featuring a number of beautifully illustrated hearts that are embedded onto live action scenarios, from swimmers and rugby players to teenagers and toddlers, the spot underscores the importance of the charity’s research and its impact on people’s lives. 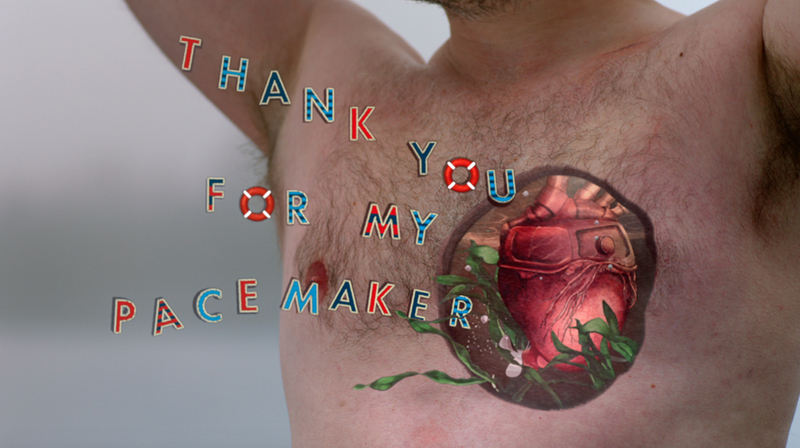 The ‘Thank You’ campaign provided a unique creative challenge for the Mill’s design and animation team, who navigated a fine line between creating a realistic, blood-pumping organ and heartening, cartoonistic illustrations. 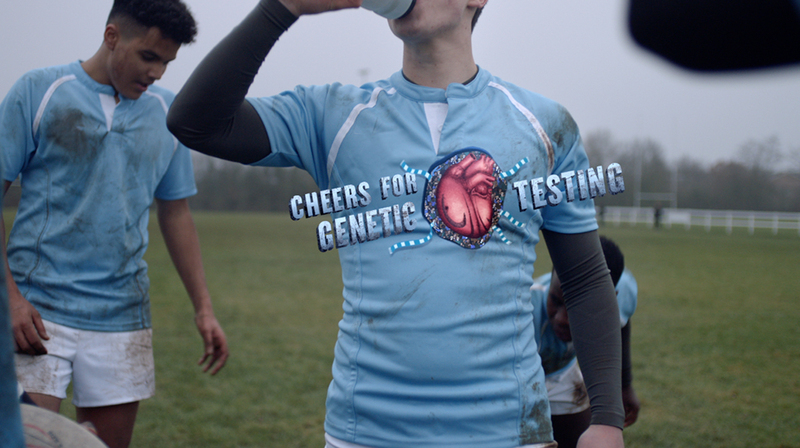 The Mill’s animators were charged with establishing a ‘character’ for each heart, and integrating each of the different environments into its design, such as a heart featuring a fruit machine or shaped like a rugby ball, in a way so as to provide continual interest yet never losing sight of the overarching message. References to buoys, scientific diagrams and steampunk were all used in refining the look of each individual heart. 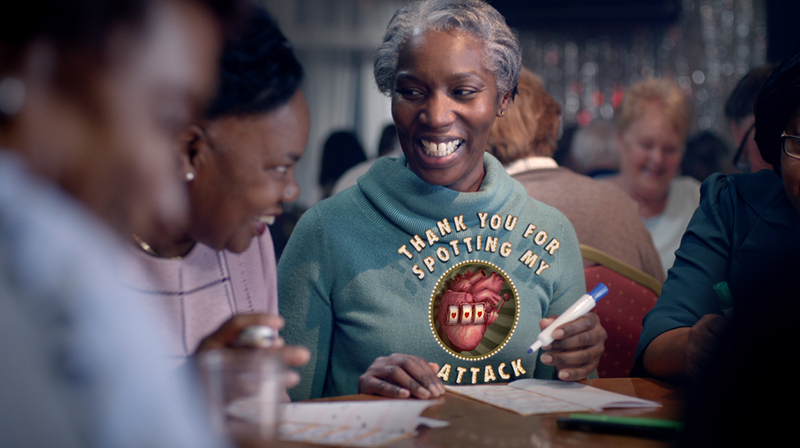 Mill Art Director Grant Berry, who orchestrated the Mill’s efforts on this spot explains ‘we were given the opportunity to create bespoke, intricately designed hearts containing personal messaging that complimented each individual scenario. Mill Head of Colour, Seamus O’Kane adds ’it was important to provide a feel to the scenes that was photographically natural yet strong enough to support the graphics and animation.